Twist-Up Wine Bottle Opener is very low tech, making it ideal for the mechanically challenged. Simply slide the prongs down on either side of the cork, and shimmy, wiggle, and ease the cork out. Nice and flat for easy portability too. From Anonymous of Boise, Idaho on 2/26/2018 . As advertised. Replacement for one purchased 10+ years ago which finally met its death with a particularly difficult bottom of merlot. From Tina of Monroe, Wisconsin on 1/3/2017 . 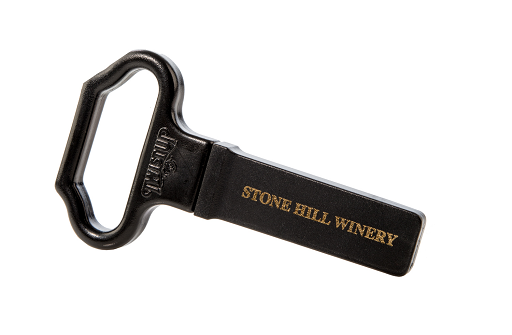 Loved this wine bottle opener ever since seeing a demo of it during a tour of your winery. I never use anything else, as it works like a charm. So easy to carry in a purse and have available when traveling, too. Makes a great stocking stuffer! 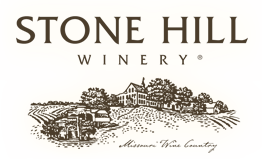 Join the Stone Hill Wine Club! 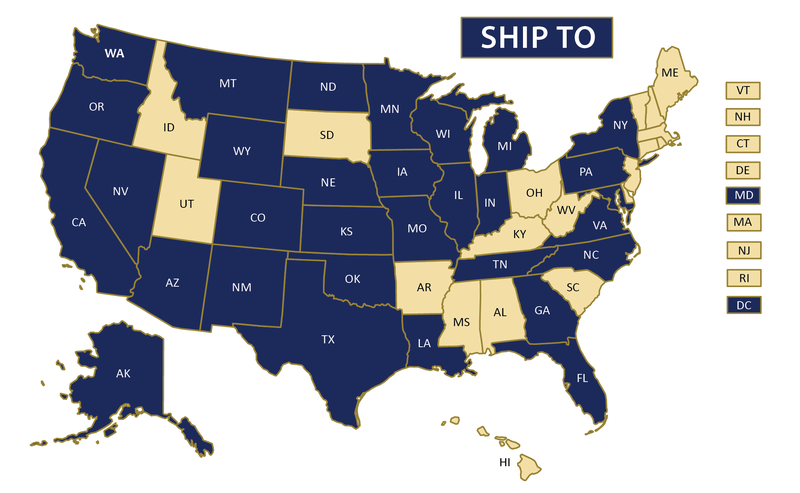 AK, AZ, CA*, CO, FL, GA, IL, IA, IN, KS, LA, MD, MI, MN, MO, MT, ND, NE, NH, NM, NV, NY, NC, OK, OR, TN, TX, VA, WA, WI, WY, DC.